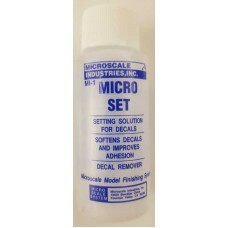 Microset Decal Softening Agent will assist in the application of decals to your model. 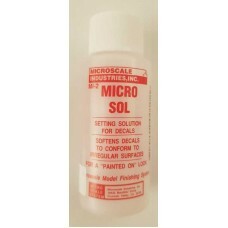 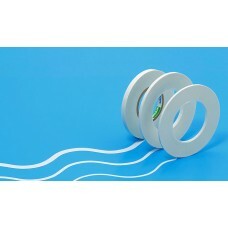 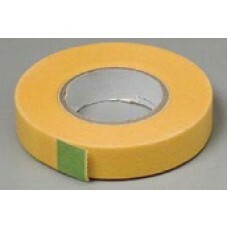 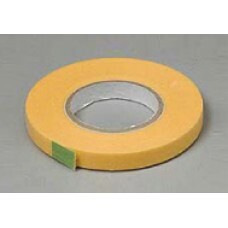 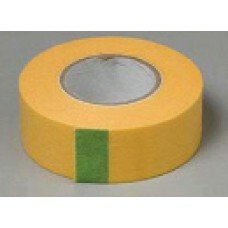 The s..
Microsol Decal Softening Agent will assist in the applications of decals to your model. 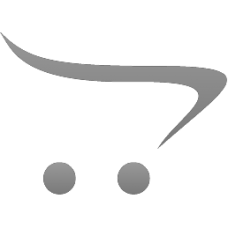 The so..